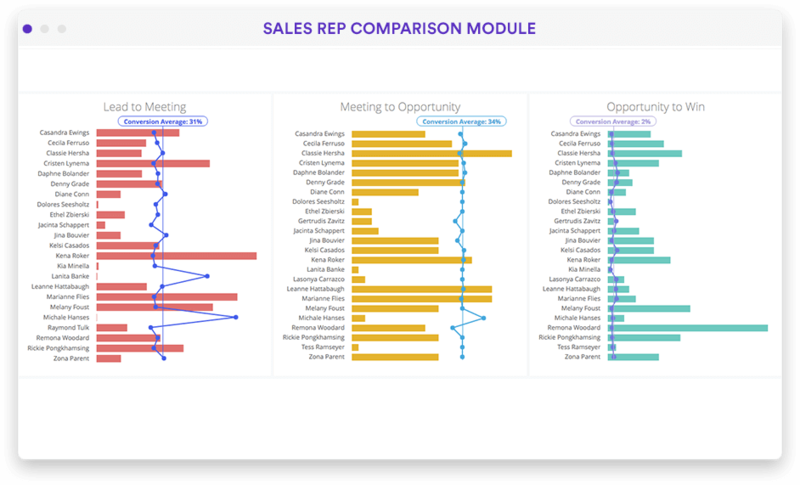 Get a full picture of your pipeline, sales performance and KPIs. Stop spending the greater part of your day massaging data and calculating conversions in Microsoft Excel. 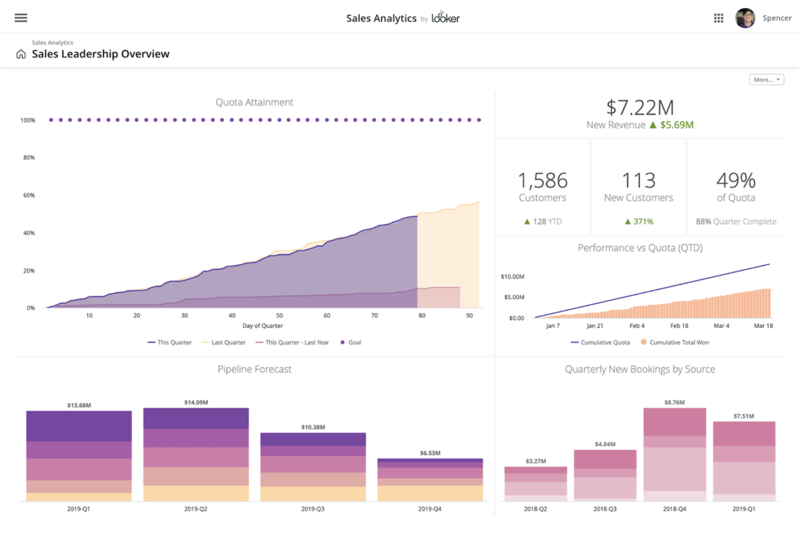 Looker makes it possible to get the reports, dashboards, and data the sales team needs to perform more effectively. "I deal with many different markets and time zones, which means a lot of requests at different times of the day. We weren't really able to serve them as we needed to. After Looker, that was done automatically. Everything is working a million times better now." 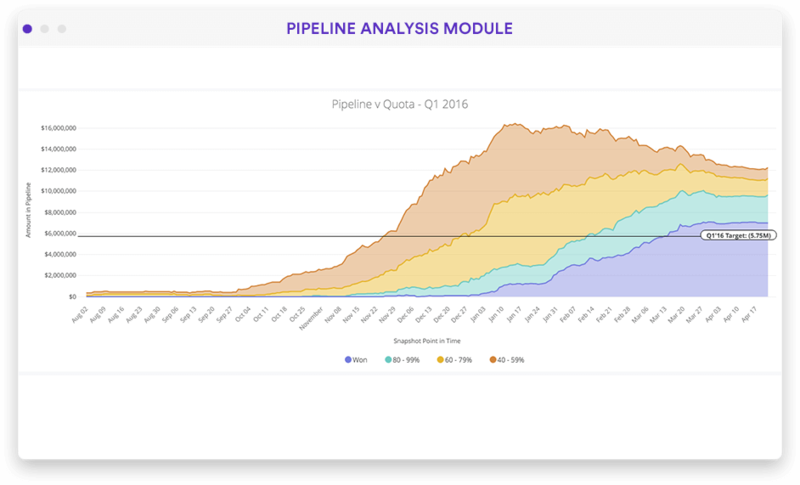 "Really good data teams have a strategy and are trying to build towards something. Looker is really the cornerstone of our strategy." "Healthcare is notorious for not telling what you're gonna pay until three months later. 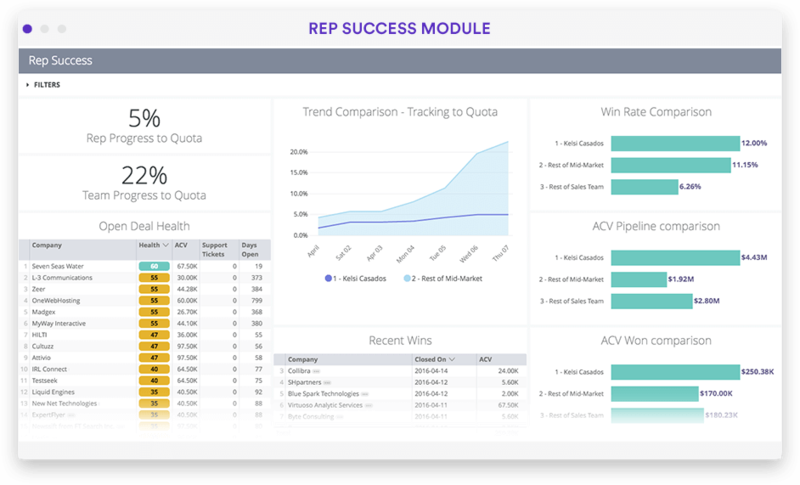 Billing agents use Looker to train our pricing estimator tool, enabling patients to have full transparency into what their future bills are gonna be." 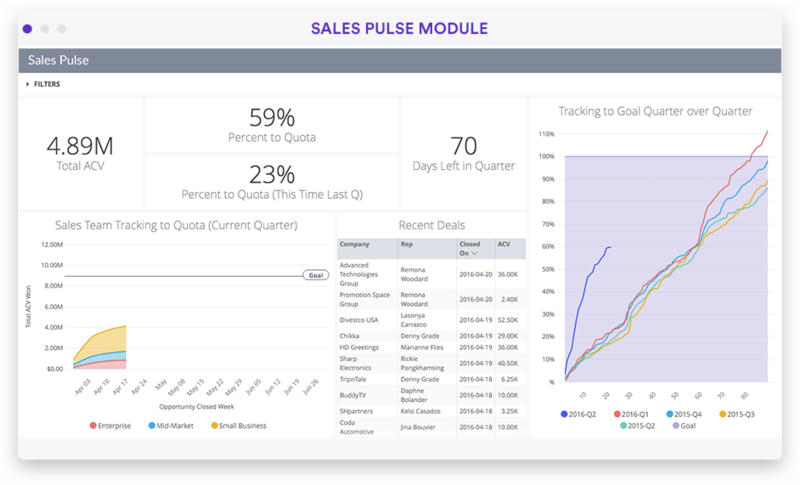 From a single place, sales reps, sales managers and sales ops can answer their most pressing questions — be it pipeline management, quota attainment, or sales efficiency.